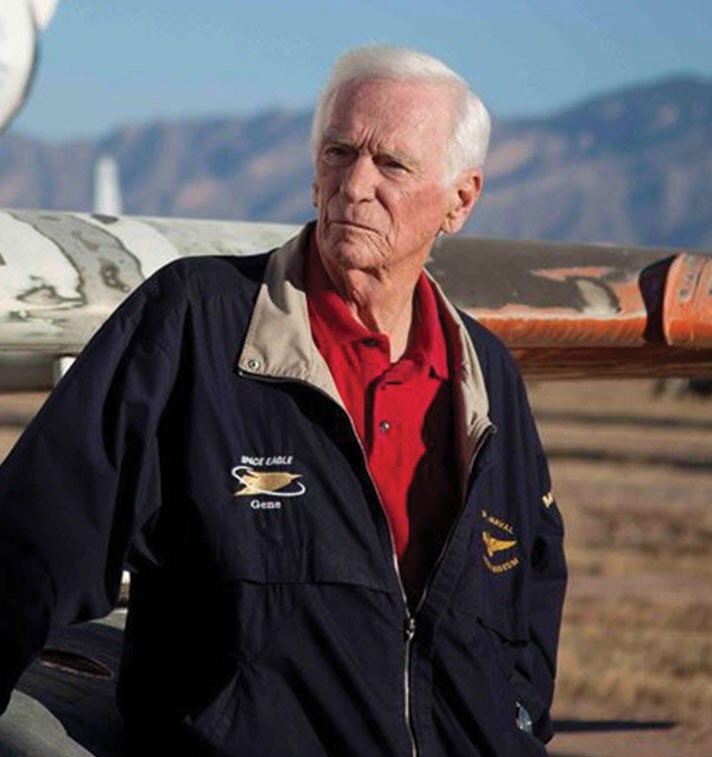 Director of Gene Cernan’s superb autobiographical move “The Last Man on the Moon”. In recent years Space Lectures has formed a close relationship with Mark Stewart Productions and Mark Craig in particular. It was inevitable therefore that the team, all hard-core space fans would jump at the chance to meet Mark and share anecdotes, photographs and outtakes from the movie. Mark treated us to a presentation that was emotional and enlightening in equal measure. 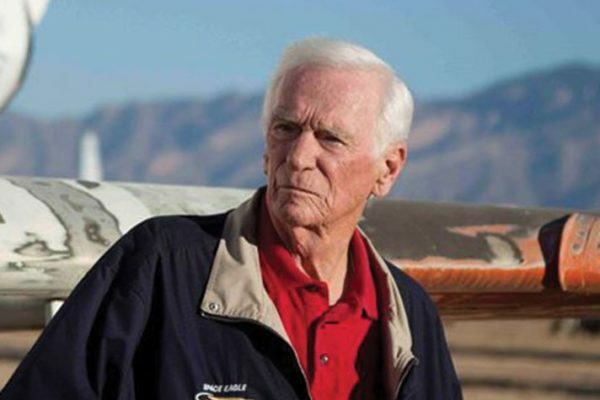 What none of us knew at the time was that Gene Cernan was to pass away just 3 days later. In that moment, the world lost a role model, a hero and an American icon: and Mark a good friend. 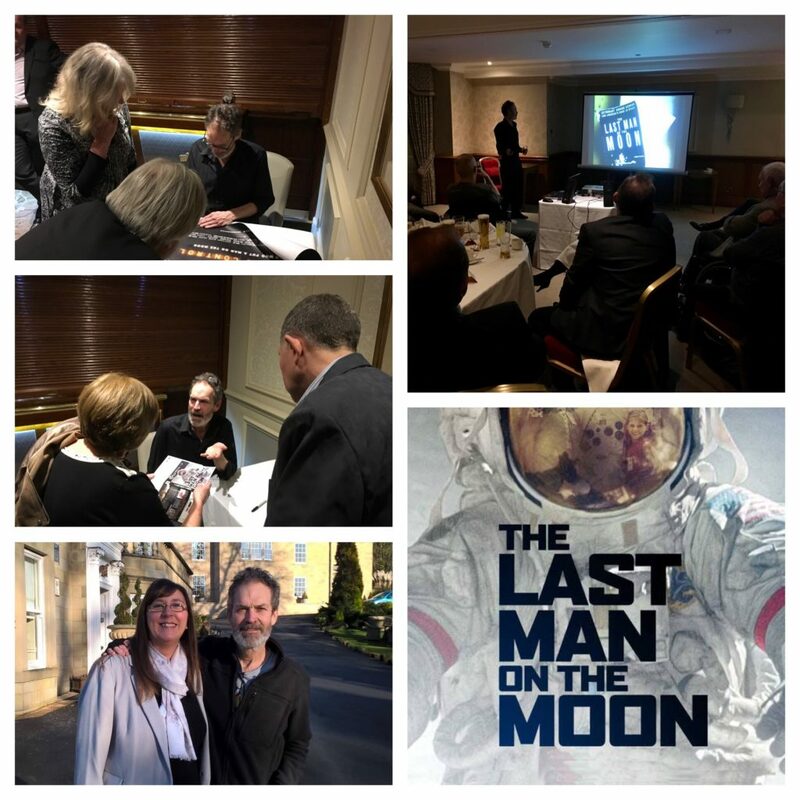 For the Space Lectures team the sense of loss at Gene’s passing was made all the more palpable as a result of that wonderful evening spent with Mark Craig.